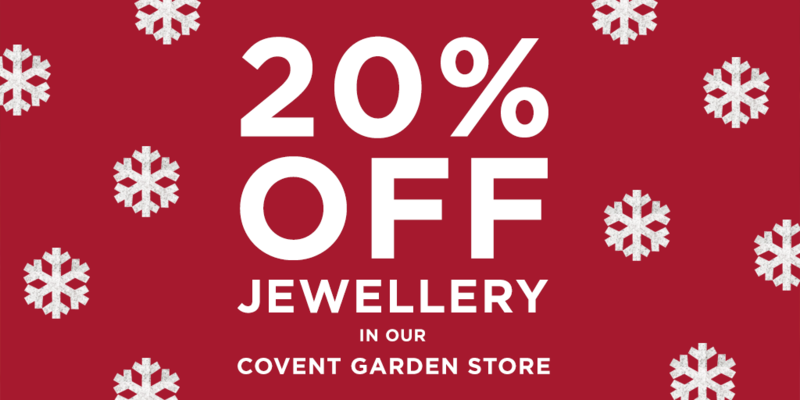 20% OFF Jewellery At Our Covent Garden Store! Pop by our Covent Garden store between 5-9pm to make the most of this sparkling saving, and make sure to check out Seven Dials’ magical Christmas lights switch-on at 6pm. 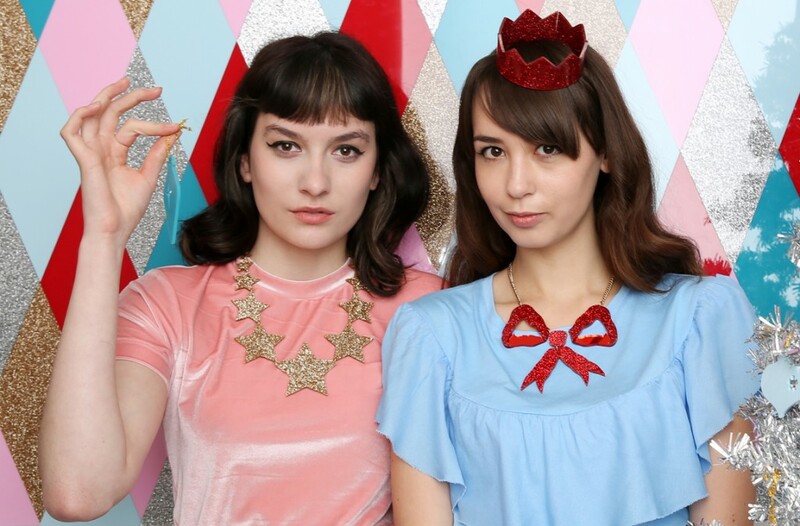 *The small print: The 20% off discount will be valid from 5-9pm on 17th November at our Covent Garden store only. 20% off discount excludes jewellery from our Battersea Dogs & Cats collection, Personalised products and the Frida Necklace.